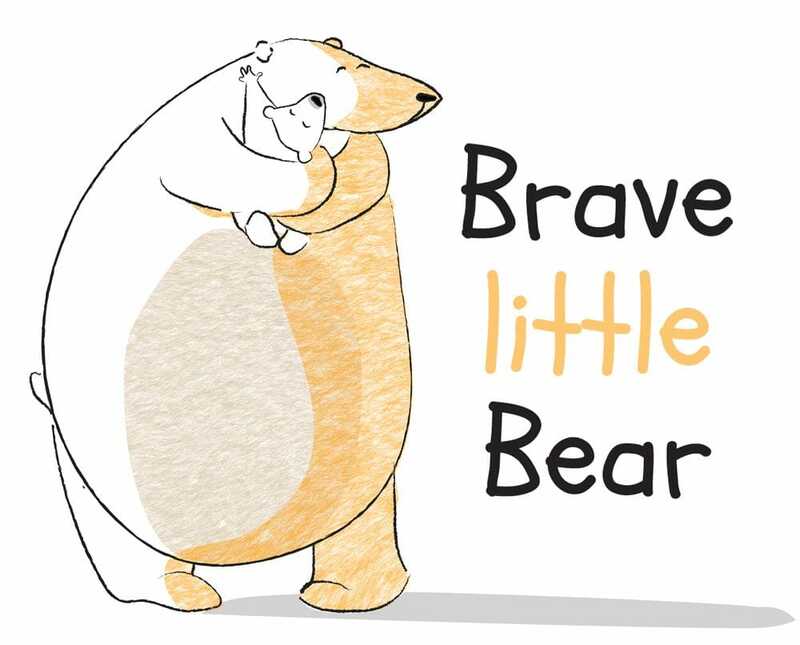 Brave little Bear book series is a resource that equips children, adults, parents, grandparents carers, psychologists and counsellors. This book is a resource to equip 3 to 7-year-olds with self-protective behaviours. Brave Little Bear was hurt, which made him sick until he told and gave his pain to someone else to worry about. Brave little Bear helps to teach children what is safe and what is not, and if 'bad' things do happen it gives clear instructions about what to do. In this book Brave Little Bear instructs 6-year-olds to pre-teens children on safe touch, 'fear' feelings, online protection, keeping secrets and surprises, code words, body consent, what to do if something 'bad' happens and how precious they are. Both of these books are a vital tool for those who think that our children are worth fighting for - Family, educators or mental health professionals. These books help to make those uncomfortable conversations much more comfortable. 1 in 5 children will be sexually abused before they turn 18 wouldn't it be good to help to change these stats? On average, sexual abuse begins at 8.5 years so equipping our children before this is safeguarding their future. Brave Little Bear aims to equip our children with the skills required to self-protect. For every 10 books sold, we will give 1 away to an at-risk family. In this book Brave Little Bear writes to all 'big safe bear's' explaining why little bears react, act and behave the way they do sometimes. This valuable resource is for parents, grandparents, carers, educators, counsellors and anyone who has the heart to understand children's behaviours. It takes on the challenges of abuse, code words, online safety, body consent, keeping secrets and surprise and how to help Brave Little Bears of your own feel loved, valued and accepted.
" Sensitively written, The Brave little Bear's messages reaches out to children in a way that no adult can. I believe Bear's thoughts 'you can be brave, find someone to share' will resonate with other children and encourage them to share. an excellent tool for psychologists, counsellors and parents, dealing with precious little ones who have experienced sexual abuse". "Those who care for children - parents, guardians, teachers - have a huge influence on their lives. I speak to adults all over our country whose desire for children in their care is for them to be kept safe morally, spiritually, and physically, but who are concerned that they cannot always be present with the children in their care. How do we warn our children of danger, without frightening them? This is why Brave Little Bear is important. Xenia Schembri understands well the dual imperative of the need for education and the importance of protecting our children's innocence"
Wendy Francis - Qld Director Australian Christian Lobby, National spokesperson for women and children.